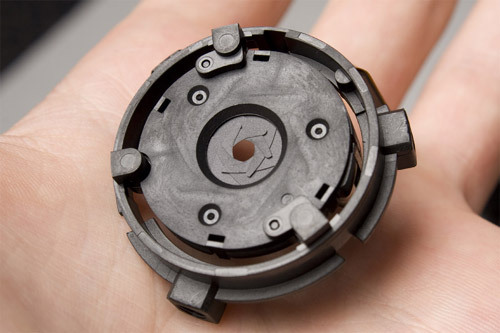 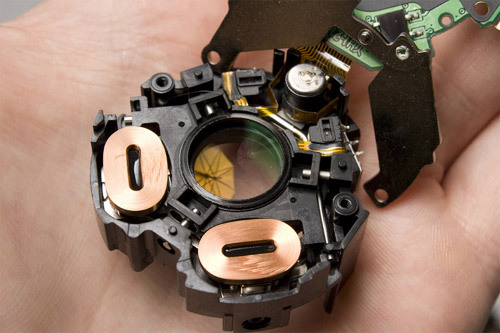 Ever wondered what your D-SLR lens really looked like? 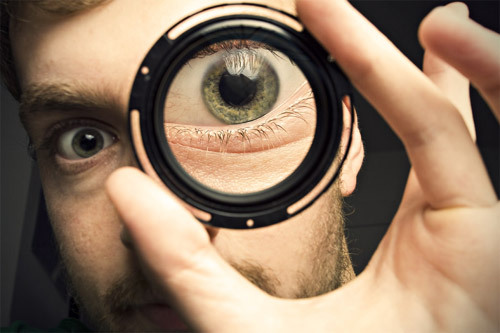 I guess this guy really had to find out….. the hard way. 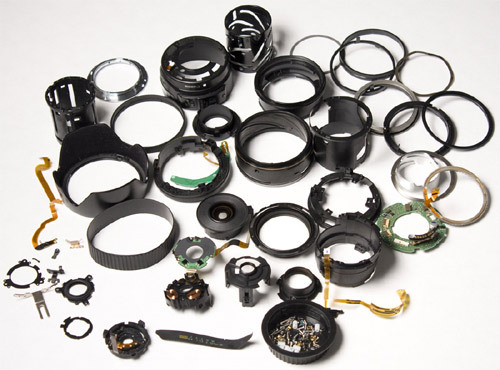 Here are some photos of his broken 17-85 Canon lens for us to see. 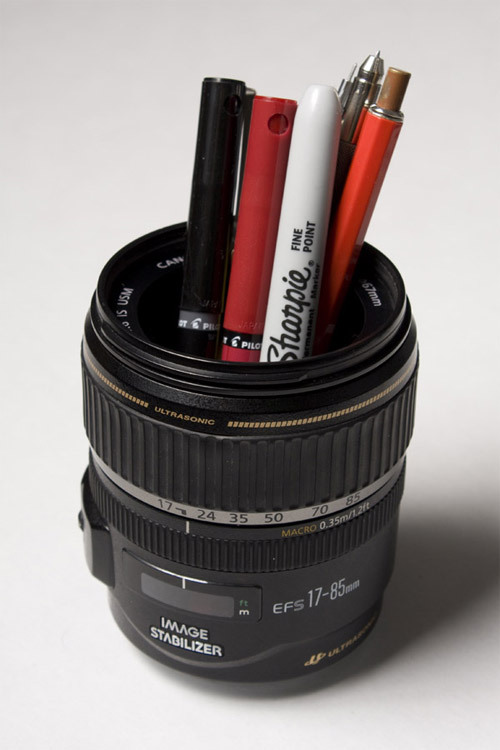 Now this is one useful lens….